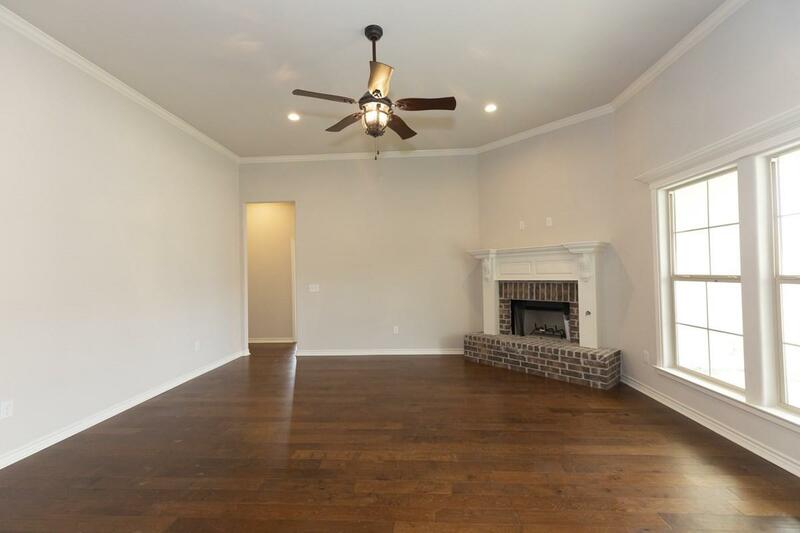 This stunning new construction home is located in Lumberton school district and has gorgeous details. 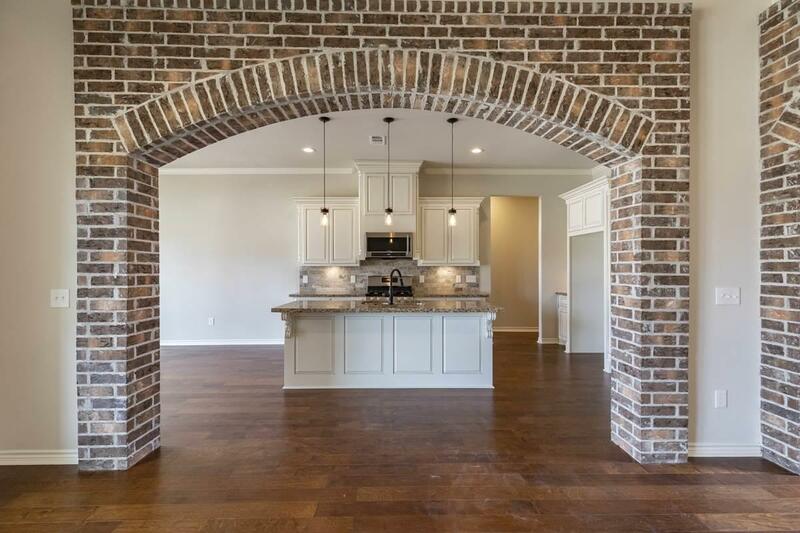 Upon entry, you'll find high ceilings, brick accents, beautiful light fixtures, and wood flooring. 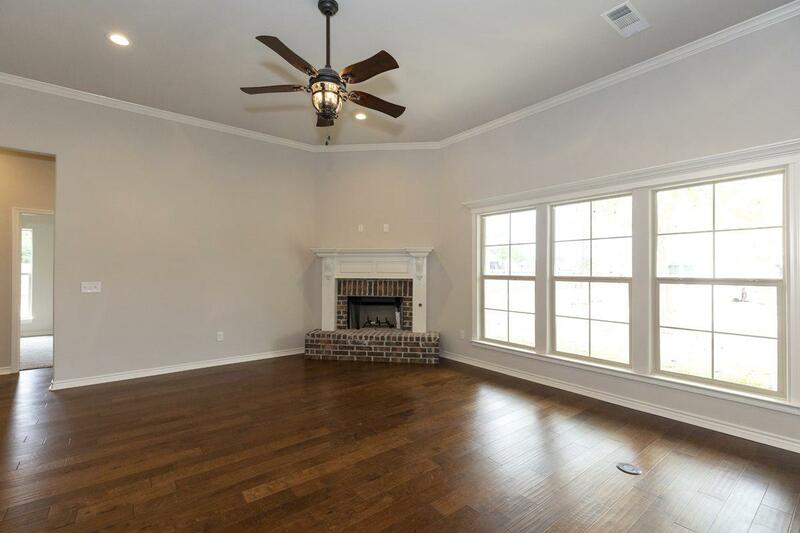 The kitchen boasts granite counter tops, an island work center, a breakfast bar, and stainless appliances. 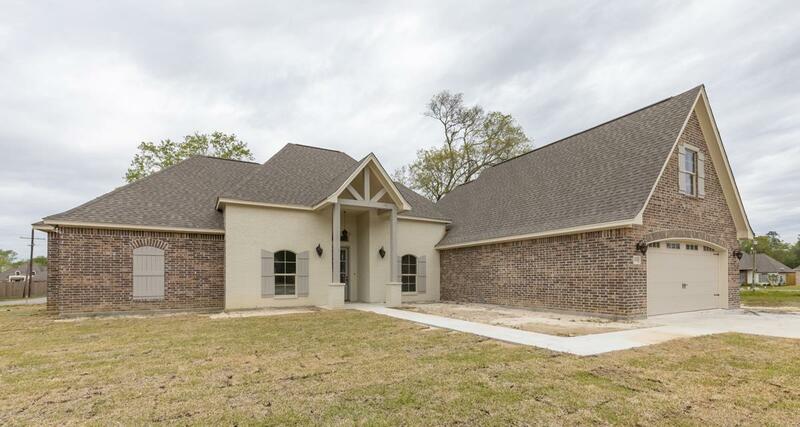 Retreat to the master suite where you'll find double sinks, a garden tub, a separate shower, and plenty of cabinet space. Don't miss your chance to see this home! Call today to schedule a personal tour.